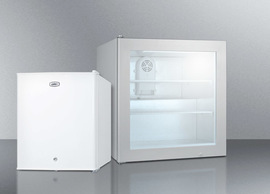 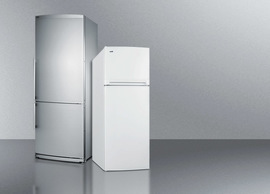 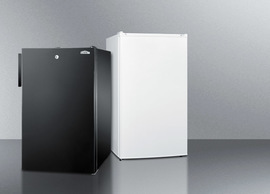 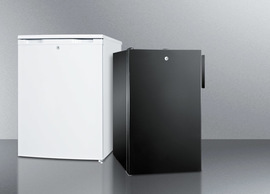 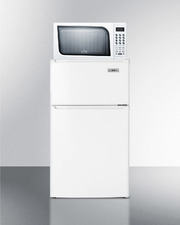 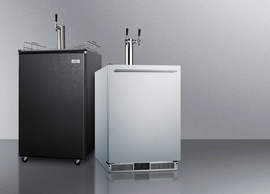 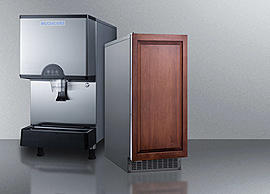 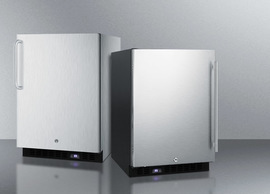 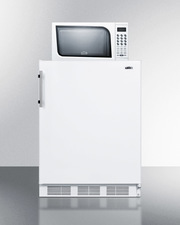 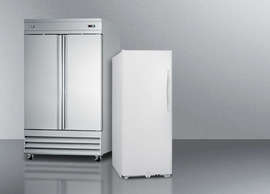 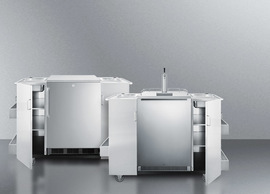 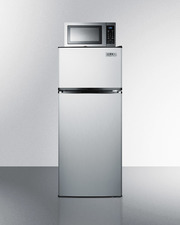 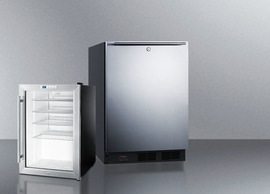 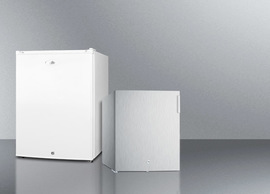 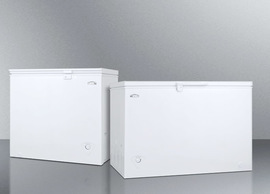 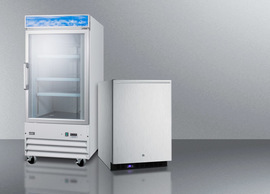 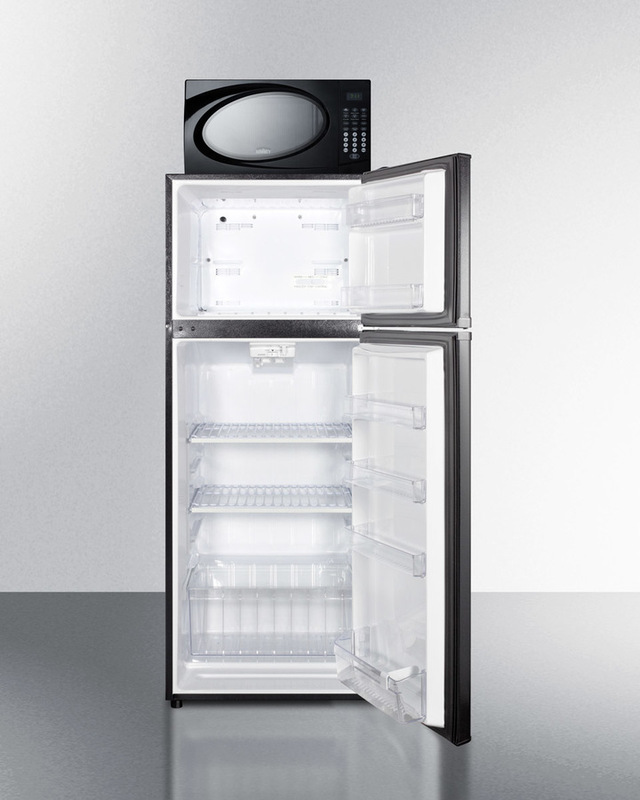 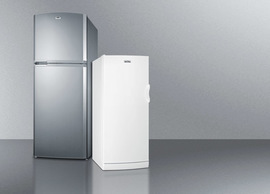 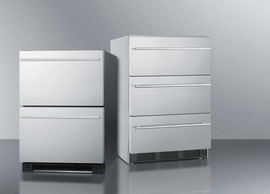 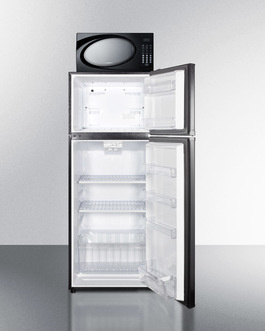 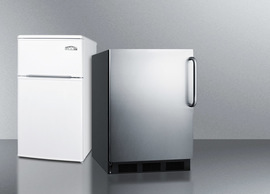 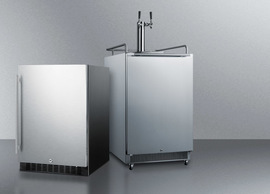 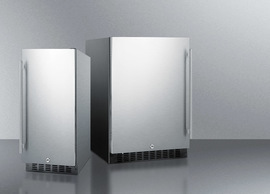 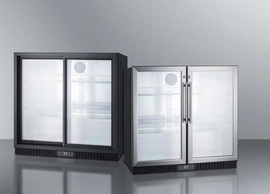 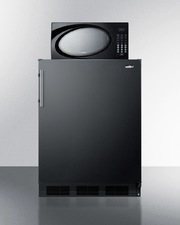 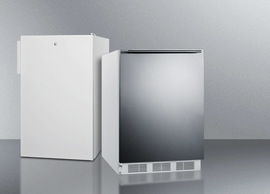 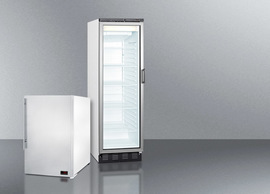 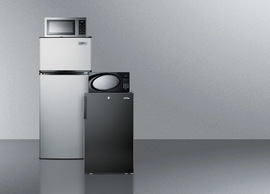 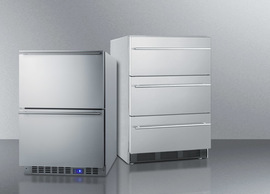 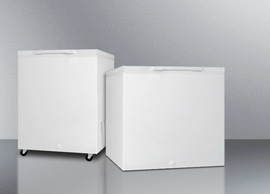 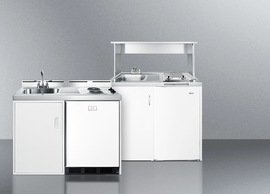 Model MRF1119B combines a large microwave with SUMMIT's full-sized ENERGY STAR listed two-door FF1119B refrigerator-freezer. 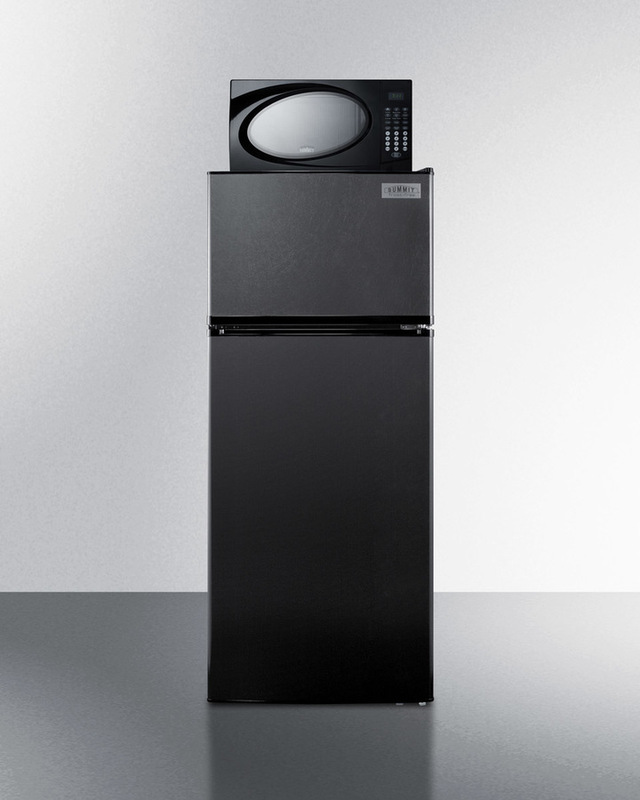 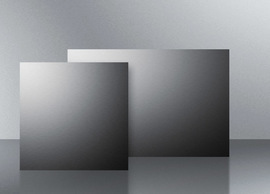 The complete unit is conveniently sized under 24" wide for an easy fit in any tight spot, with a jet black finish. 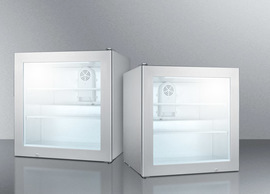 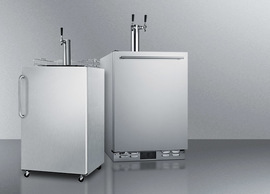 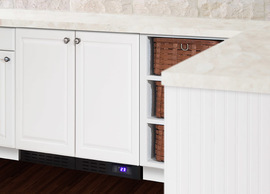 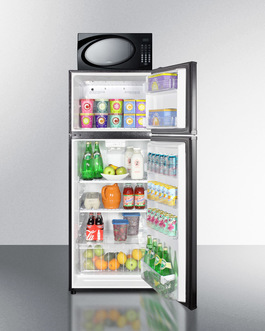 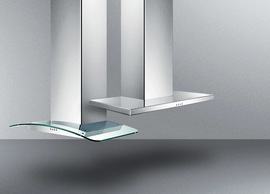 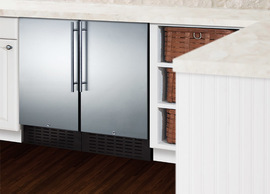 Reversible doors with roomy shelves for large bottles add placement flexibility. 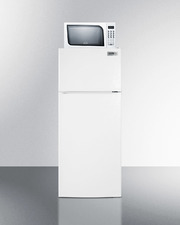 The MRF1119B also includes a touchpad microwave fully featured for easy heating. 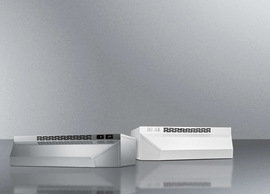 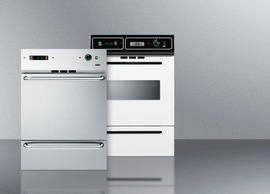 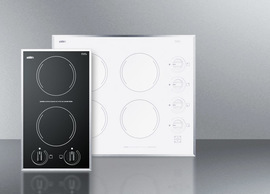 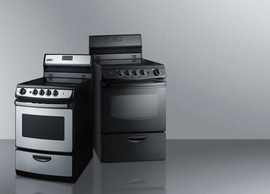 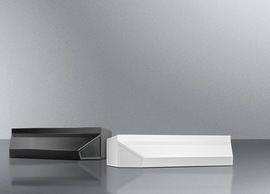 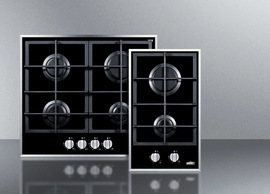 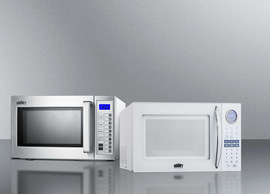 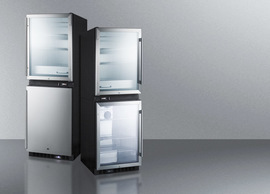 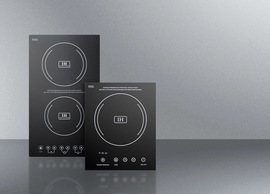 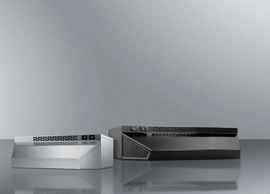 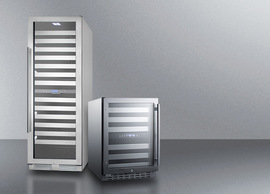 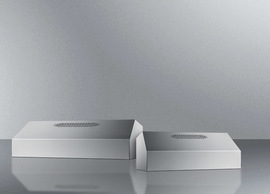 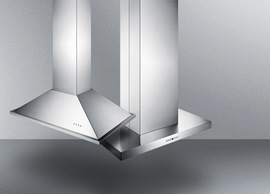 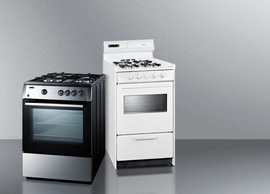 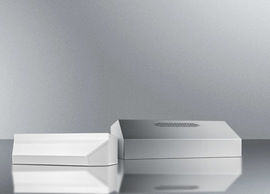 One-touch cook options and variable controls allow easy use.